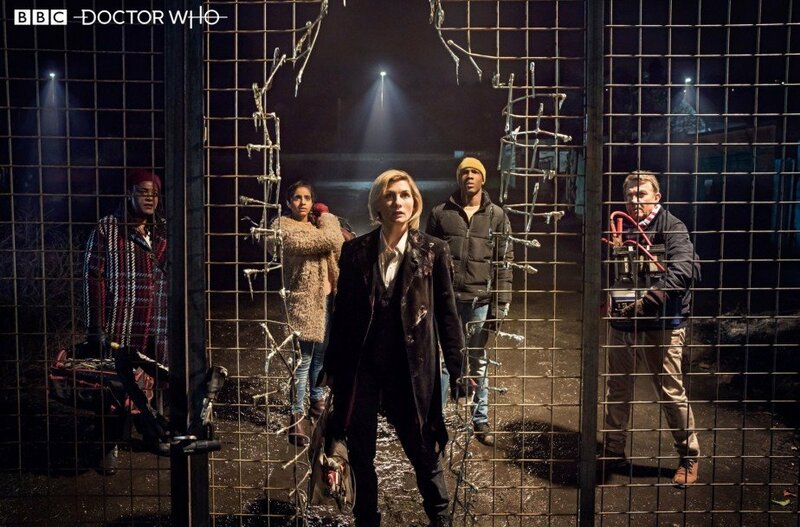 In the final moments of the Doctor Who Christmas special, Jodie Whittaker made her long-awaited debut as the Thirteenth Doctor. Unfortunately, we didn’t get to see her do too much, though, except react with glee as she realized she was now a woman (“Oh, brilliant!”) and react with fear as she fell out of her crashing TARDIS. So, the question remains: what exactly will Whittaker bring to the role of the face-changing Time Lord when Doctor Who resumes later this year for its eleventh season? Perhaps one of the best people to answer that is David Tennant. Not only a former Doctor himself, but the actor also worked closely with Whittaker in hit crime drama Broadchurch. This isn’t the first time we’ve heard that the Thirteenth Doctor will be funny. After all, outgoing showrunner Steven Moffat and the recently-regenerated Peter Capaldi have both described Whittaker’s take on the character as humorous in the past. As Tennant points out though, this is in contrast to Whittaker’s reputation as an actress known for her dramatic chops rather than comedic ones. In fact, the star herself has said in the past how she sees the Doctor as a chance to really stretch her acting muscles in new ways. From what we saw of her in the Christmas special, Tennant is also right in saying that Whittaker will use her natural regional accent – she’s from Yorkshire in the North of England. She’ll be the fourth Doctor to speak with a non-Southern dialect, after the Scottish Seventh and Twelfth Doctors and the Mancunian Ninth Doctor. 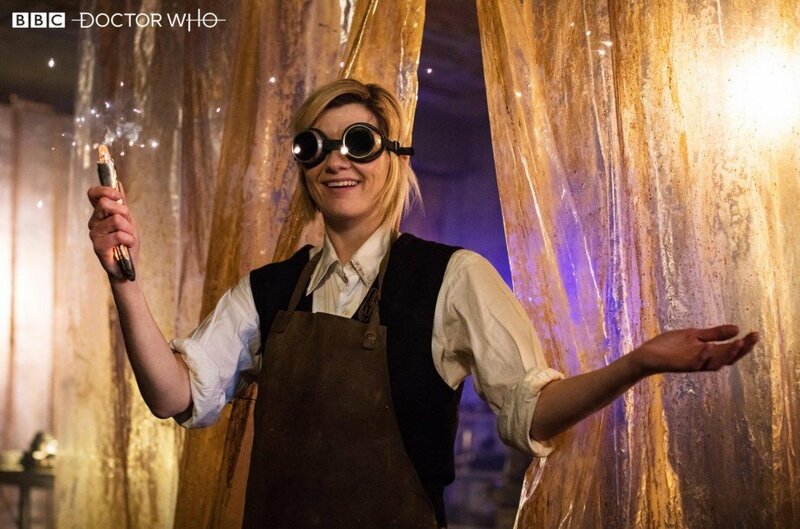 Be sure to catch Jodie Whittaker as she makes her full debut as No. 13 when Doctor Who returns later this year.